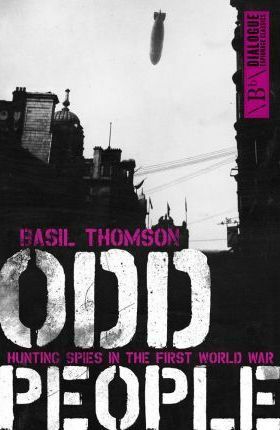 Against the backdrop of World War One, and rising hysteria over German spies on the British home front, Basil Thompson was seconded from Scotland Yard to hunt, arrest and interrogate the potential German spies identified by the nascent British intelligence services. His is an extraordinary story of sleuthing and secrets during a time of war. Basil Thomson was Assistant Commissioner of London's Metropolitan Police, which made him the head of the Criminal Investigation Department at New Scotland Yard. As head of CID, Thomson was involved in the arrests of suspected spies, suffragettes, Indian revolutionaries and Irish rebels.